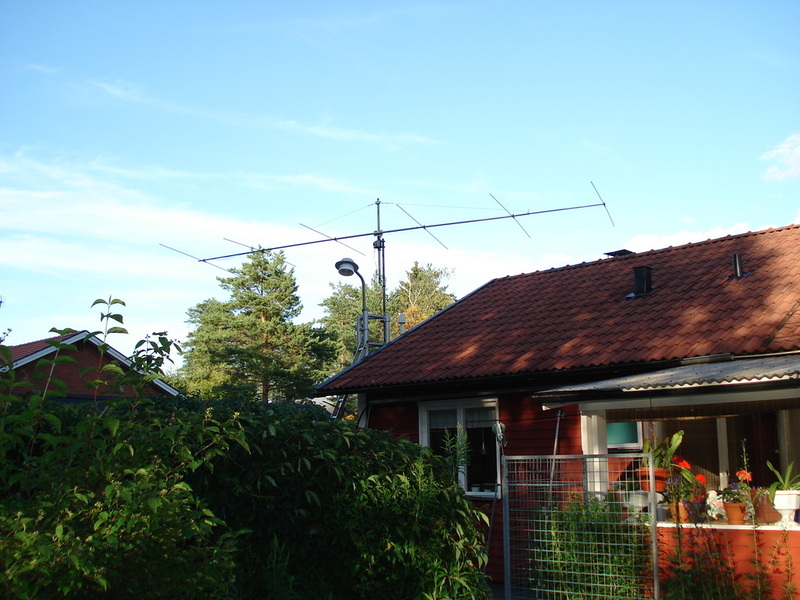 ﻿​﻿My 6 m. antenna 6 el. I0JXX. Just above the roof.